Bachelor Lions Comedy When Mark Myers and Zane Daniels meet each has yet to find ONE THING that makes them even remotely interesting. Together, they will embark on a journey most people will never take. A journey inward, to find their one true talent. 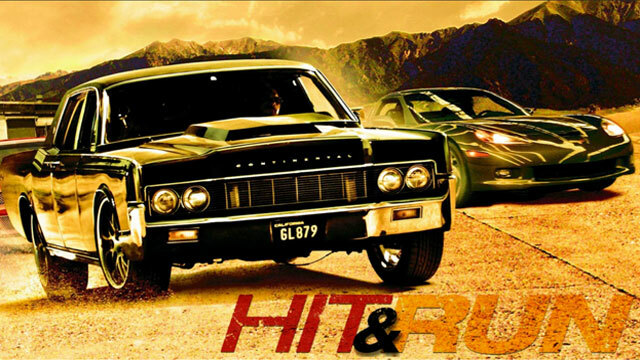 Hit & Run Romantic Comedy An informant in the witness protection program (Dax Shepard) and his girlfriend (Kristen Bell) must out drive and outwit a slew of villains and obstacles as they race to Los Angeles with the hopes of making her dream interview on time. Thy Will Be Done Dramedy A fun, light-hearted version of what 'might' have happened to the Apostles. Being hunted by the Romans, they struggle with doubts, confusion and their own humanity as they come together one final time and choose who will be the 12th Apostle. Crossing The Line Comedy A rookie cop from L.A. gets stranded south of the border with no I.D. and must rely a local Mexican Banda (Banda Machos) to get him across the border the hard way. 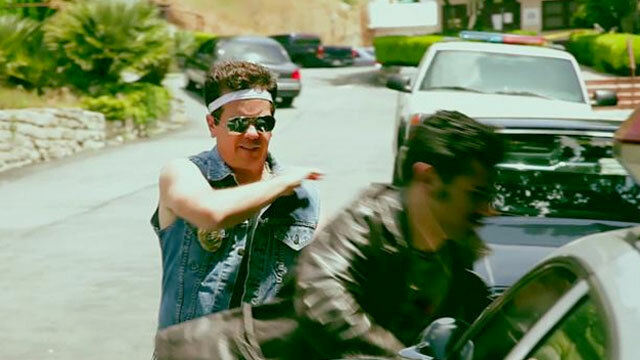 Bad Fruit Cops Comedy Two cops who fell into comas in the 80's wake up after the turn of the century and are assigned to the case of a rotten fruit scourge in Los Angeles. Battle in Seattle Action/Drama Activists arrive in Seattle, Washington en masse to protest a meeting of the World Trade Organization. Riots and chaos ensue as demonstrators successfully stop the WTO meetings. When A Man Falls In The Forest Thriller The intertwining lives of three men reveal that each deal with his problems in different, self-destructive ways.